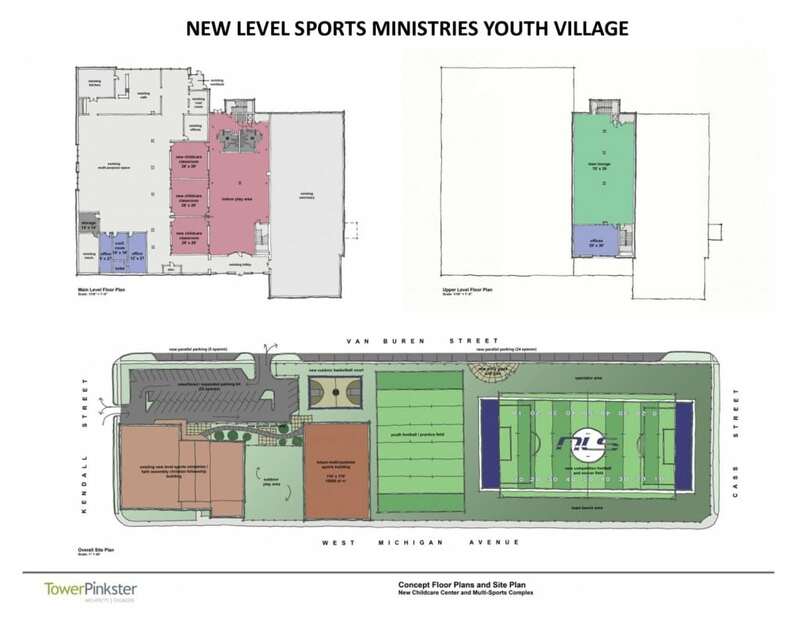 The Youth Village project will give the youth of Battle Creek the opportunity to define, manifest, live in, prosper in and pass on an ever-evolving vision to succeeding generations. From the careers and entrepreneurship ventures they want to pursue, to the arts and entertainment “spots” they’d like to create, to the housing and neighborhoods they’d like to create, to the housing and neighborhoods they’d like to develop, to the education and knowledge they’d like to obtain, to the sports and recreation activities they’d like to participate in – The Youth Village will provide a progressive, clean and actionable path to enact positive changes from the perspective of our youth community. Young people will be engaged through the Youth Village Project and trained by instructors in business, entrepreneurship, cultural and community planning and personal growth development. They will be empowered to create a bold vision for the future of Battle Creek that brings a legitimate youth voice to city planning. The result of the “Youth Village” will be an exciting road map to a future Battle Creek that comes from the hearts, minds and spirits of the youth who will inherit it. Donate to the Youth Village Capital Campaign! Youth Village Diagram – click to view larger.